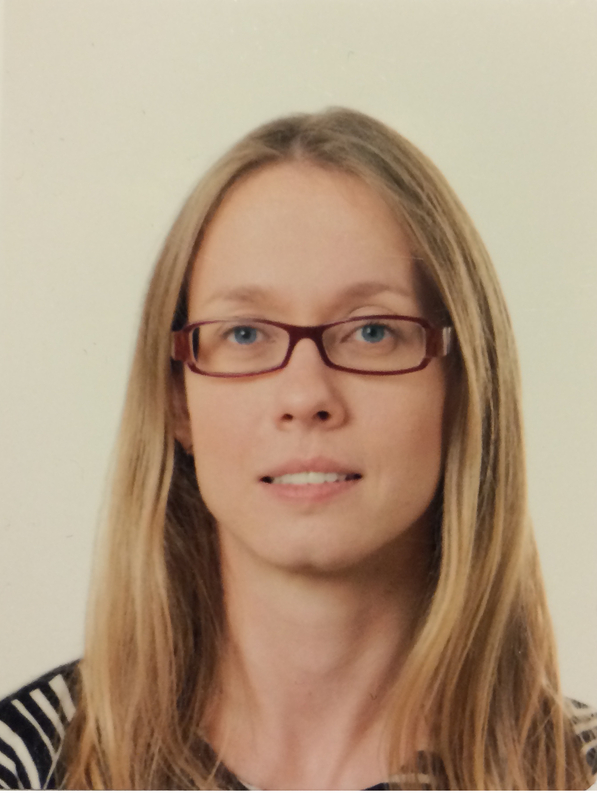 Mateja Peter is a Lecturer at St. Andrews University, where she co-directs the Centre for Global Constitutionalism. She is also a Senior Research Fellow at the Norwegian Institute of International Affairs (NUPI). Dr Peter obtained her PhD from Cambridge University and subsequently held post-doctoral positions at research institutes in Washington, Berlin and Oslo. She works at the intersection of international relations and law, researching on global governance and international organisations, peace operations and peacebuilding. Previously, she led a major project providing research support to the UN High-Level Independent Panel on Peace Operations. She has extensive field experience and has recently done work in Bosnia and Herzegovina, Kosovo and Darfur. She is a co-editor of a new volume on UN peace operations in a changing global order and is currently finalising a book on international authority in statebuilding in Bosnia and Herzegovina.